Ray, owner of South Brent Self Storage, moved his other businesses over to headquarter in South Brent in 2017 and soon realised that there was a public need for storage and a gap in the market in the South Hams region. So Ray’s storage units are now covering customers all over, from South Brent, Ivybridge, Totnes, Kingsbridge, Avonwick and beyond. When setting up our self storage units in South Brent, we began the enterprise with a local customer base in mind. 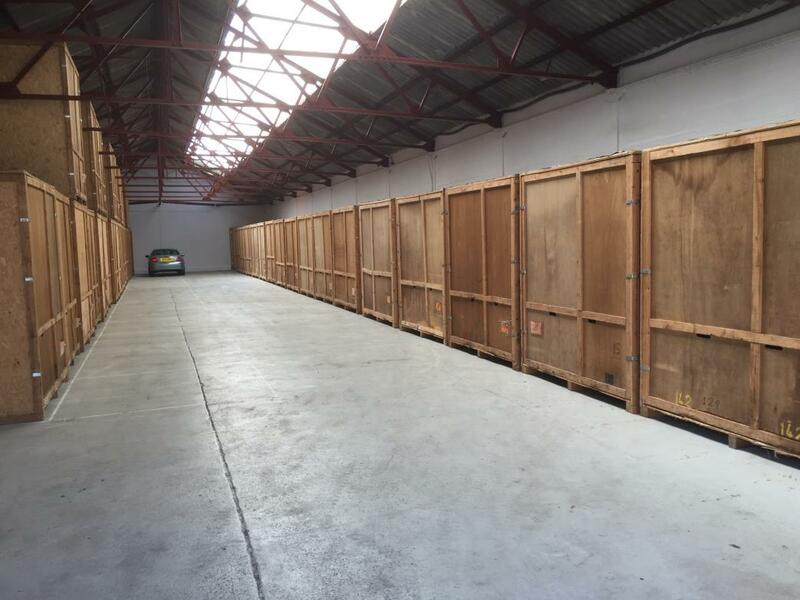 The abundance of storage units outside of the area was no help to local residents and so South Brent Self Storage was born with the purchase of a few storage units. Dedicated to providing secure self storage units and peace of mind for their customers, the team at South Brent Self Storage will be happy to help with any enquiries you may have. Pop by or give them a call.